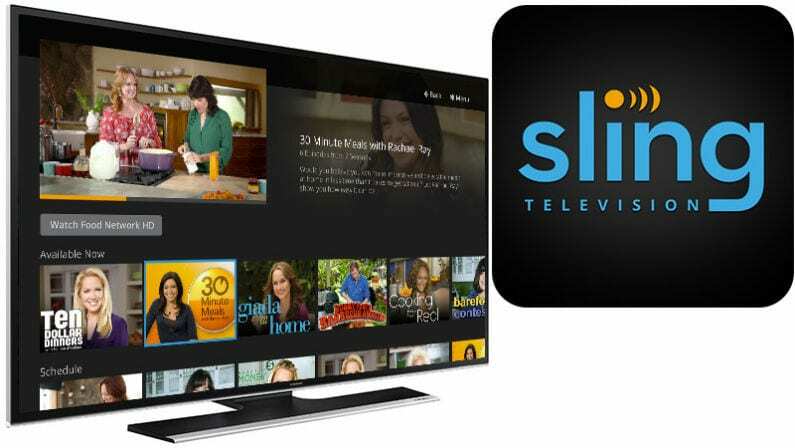 Sling TV continues to prove why it’s one of the fastest-growing streaming services on the market. Sling TV is already one of the best values on the streaming market, offering dozens of channels for just $25. For most households who don’t watch a ton of sports or specialty channels, Sling TV can easily replace a cable subscription. Just this week, Sling TV stepped up its offerings even more by launching nine new Discovery networks previously only available through cable subscriptions. The nine new Discovery networks are split up among different Sling TV packages and add-ons: Discovery Channel, the true-crime and current events channel Investigation Discovery (ID), and reality-focused TLC are now available in Sling TV’s “Sling Blue” base package; non-fiction and documentary channel Investigation Discovery (ID) and MotorTrend are now available in the “Sling Orange” base package. Meanwhile, the military and history-focused American Heroes Channel and travel-focused Destination America are now available for streaming in “Heartland Extra” add-on; the Science Channel is now available in the “News Extra” add-on; and Discovery en Español and Discovery Familia are now available in “Best of Spanish TV” base package or add-on. Pricing for all of the packages and add-ons remains the same. In addition to the Discovery channels, Sling TV has also recently launched new Spanish-language content. Aside from Discovery en Español and Discovery Familia, Sling TV has just added beIN SPORTS CONNECT, a package of six additional Spanish-language TV channels focused on the world of sports. As Sling TV continues to expand their channel list while keeping their pricing the same, it makes you wonder: will Sling TV become the new cable?